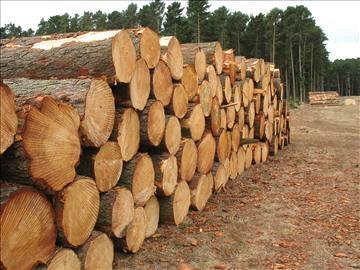 Logs worth RM41.16 million were confiscated by the Sarawak Forestry Department last year, compared to the amounts worth RM5.6 million in 2013 and RM10.32 million in 2012. The enormous increase is testimony to Tan Sri Adenan Satem’s firm commitment to combating smuggling and illegal logging activities in the state since he took over as Sarawak Chief Minister last March. He said the huge success from the 210 raids carried out by the Sarawak Forestry Department and Sarawak Forestry Corporation (SFC) also indicated that the problem of illegal logging in Sarawak was widespread. “Today, we handed over 29 four-wheel-drive vehicles to the forestry authorities to carry out patrols, and we have also issued 50 pump-guns for them. Adenan said this at a press conference after the handing-over ceremony at the State Legislative Assembly grounds, here, Friday. He highlighted other measures taken by the state government in its effort to eradicate illegal logging and smuggling in the state, such as increasing the travelling allowance of forestry officers recently. Adenan called on the Malaysian Anti-Corruption Commission (MACC) to take interest if they detected any irregular activities involving Forestry Department officers. He also urged all sawmills in Sarawak to sumbit monthly reports on the purchase of timber from all sources to the Forestry Department and other relevant authorities. 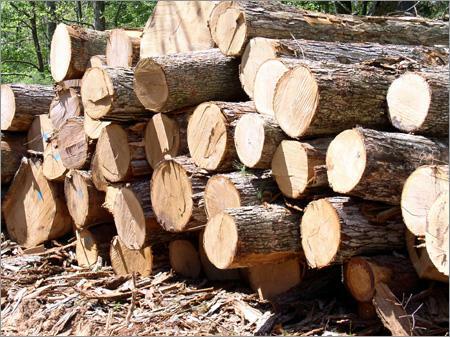 According to a statement from the Sarawak Forestry Department issued at the ceremony, the RM41.16 million worth of logs, based on the market price, involved 82,326.8 m3 (cubic metres) in various types and sizes, with royalty amounting to RM5.3 million. “The seizure was an increase of 634 per cent over that in 2013. Illegal logging dominated with 109 cases (52 per cent), followed by smuggling of logs with 87 cases (41 per cent),” the statement said.